Have an awesome idea? Get your ideas turn into reality with our energetic team of django developers who have in-depth expertise in django development. A more precise web application with less coding involved , can be build through django at a quicker pace. 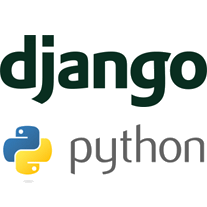 Django is the most popular python web framework. At Hire Software Expert we have a team of experienced django professionals who have expertise in taking care much of hassels of web development. Django web application development and Django python application development. Hire dedicated django developers form our pool of young and dynamics experts at Hire Software Experts. At Hire Software Expert we have dedicated project manager who supervises all the projects undertaken by django developers. Security is the prime concern.